Do you have a huge crop of ripe, juicy plums that need to be picked? 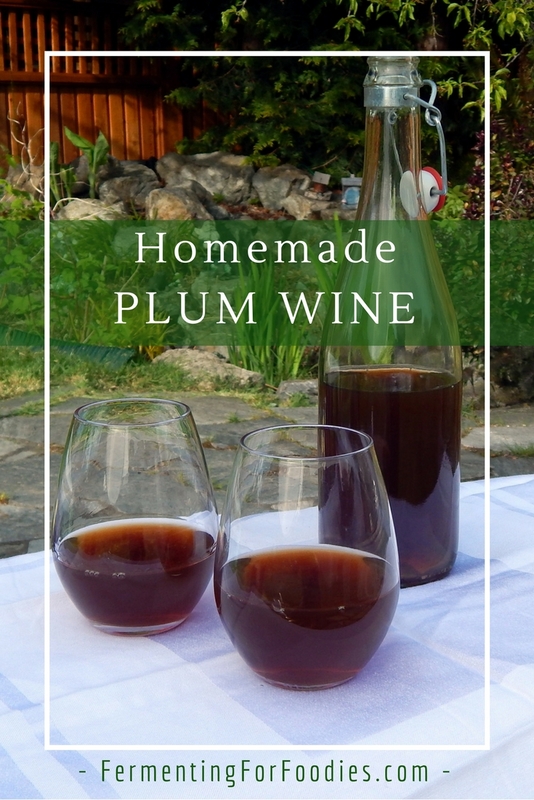 Why not try making homemade plum wine?! It is the easiest way to convert a plentiful crop into something that will last through the winter. Homemade plum wine is not at all like the sweet, fruit-based wine that you buy in the liquor store. It involves fermenting plums with sugar and champagne yeast into an earthy wine that is rich, smooth and surprisingly alcoholic. Follow the basic wine making steps, including sterilization of ANYTHING that is going to touch the plums. (See below for a link to the cider and wine making overview). Wash the plums, remove the stems and put them in a large pot. Then use a potato masher to roughly break open the skins. Bring all 16 cups of water to a boil. Then pour the boiling water over the plums. Put a lid on the pot and stash it in a quiet corner of your house. After 24 hours, add the lemon juice and sugar to the plums and give them a good stir. 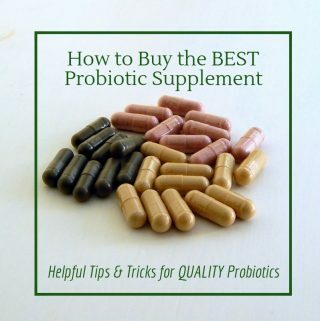 Follow the instructions on your yeast package (mine involves re-hydrating before use) and stir it in as well. Give it another good stir after one hour to make sure everything is well mixed. If you want to calculate the alcohol levels, remove some of the liquid to measure the specific gravity (see below). 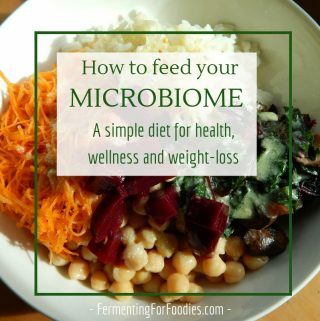 Cover and leave somewhere warm to ferment for 4-6 days. Give the mixture a good stir once or twice a day. After the initial ferment filter out the solids and move the liquid to your carboys. It's better to leave some of the liquid behind in the solids than to have solids in your carboys. Top the carboys with an airlock and leave them to ferment for 2 weeks. After 2 weeks, rack the wine into a clean jug for another round of fermentation. After 3 more weeks the wine is ready for bottling. The wine needs to age for at least 6 months to develop a nice mellow flavour. I'm often tempted to sample early, but it's always a disappointment. 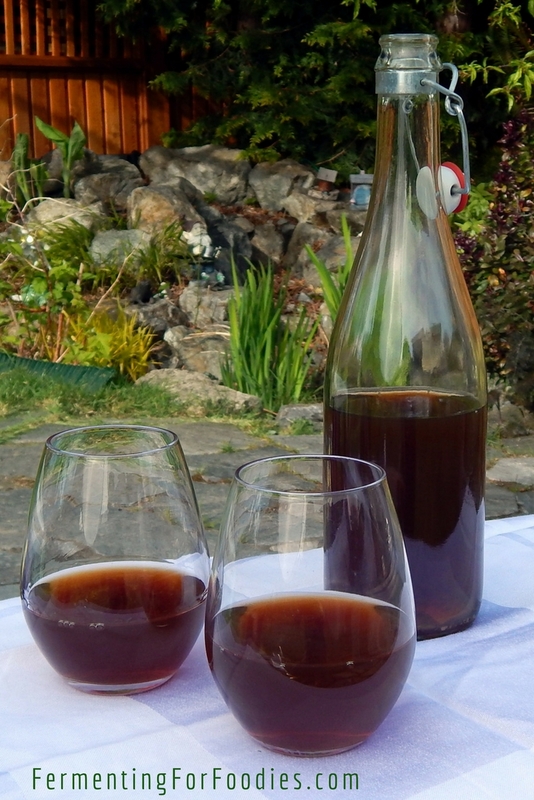 Use a bottle that can handle carbonation, as it may continue to ferment for a few more weeks. 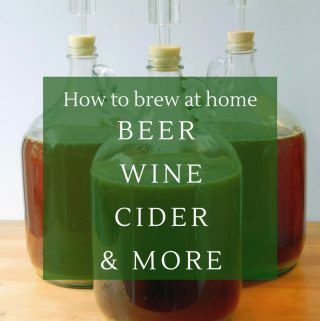 To learn about racking, sterilization and everything else you need to know to make this recipe read Cider and Wine Overview. Here’s a post on How to Use a Hydrometer, in case you want to know the alcohol content of your wine. or swing-top beer bottles for bottling. Both will be able to handle the build up of carbonation. Fermentation of alcohol also can involve a small amount of methanol production. This is especially true for ferments with pectin in them (like plums). However, the amount of methanol produced from wines (commercial or homemade) is very low. The danger comes from distilling wine into brandy, which concentrates the amount of methanol. 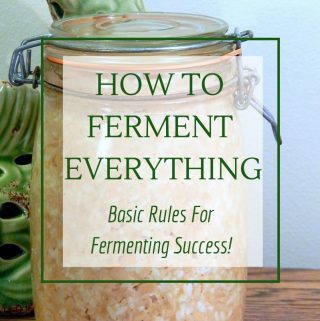 Regardless, the best way to prevent methanol production is to make sure that your ferment is not contaminated with pectin loving bacteria, yeasts and fungi. So KEEP IT CLEAN! I prefer to drink this wine chilled as an aperitif. It’s got a lovely fresh flavour. It’s also a great base for mulled wine. Thank you to And Here We Are for the initial inspiration for this recipe.